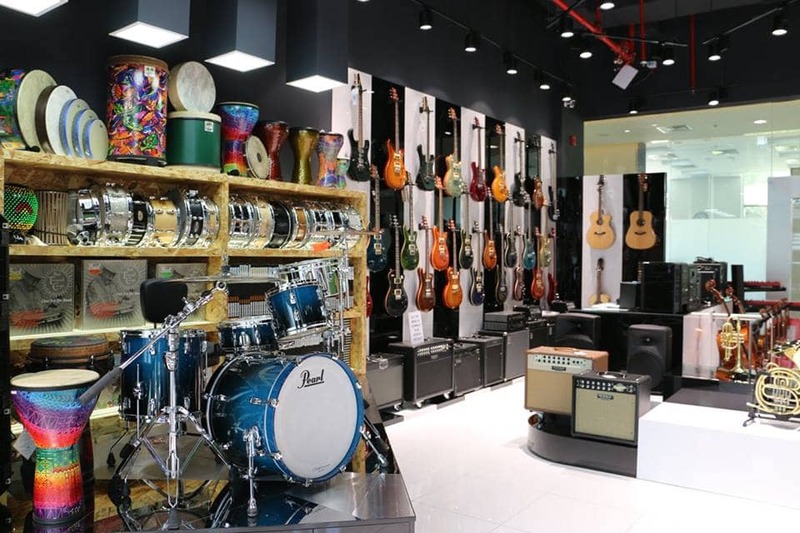 Melody House has been serving musicians since the early 1993 by offering a wide variety of brands under one roof with the best service, selection and latest products. Our selection of music instruments is by far the best in the region, whether you are just starting out or are a seasoned professional, Our qualified team will make sure you get the most suited gear you need in the best price. With an ever increasing brand portfolio, Melody House now includes not just musical instruments but also studio equipment, acoustic treatment and live sound. We welcome you to come in and play! Over the past years, Melody House has developed itself as GCC’s premier distributor for musical instruments and accessories for leading brands. Our moto revolves around providing exceptional customer service representing the integrity of the brands we distribute. Melody House is the sole distributor of the below brands in the GCC region.